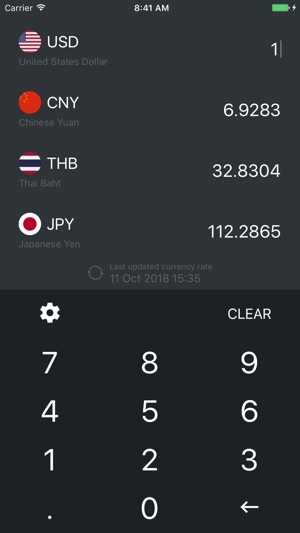 Walter's Currency Converter app converts 160+ currencies without the internet connection and no ads. It's useful when traveling and spending money in other countries. 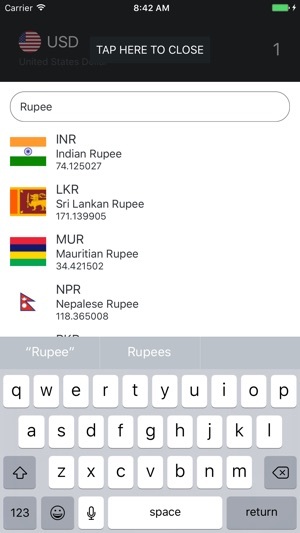 - Convert to 3 other currencies while typing. 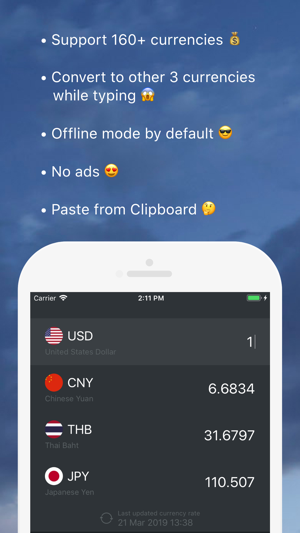 - Offline mode by default, will sync the currency rate automatically then. - Long press to copy the converted currency. 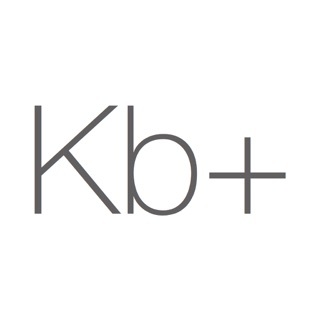 - Shortcut to Paste from Clipboard. - Press and hold the Delete button (<-) to delete continuously. - When changing to another new currency, if that new currency is already in the selected list, just switch the order, rather than doing nothing. Simple but very useful. Love the interface also.